For our 300-Hour program, all you have to do is start and complete the application process. The form to start your application is located on this page (above this section). We will review your application and get back to you with our response. The application review process normally takes between 1-2 weeks. There is a $500.00 application fee required in order for us to review your application. It is non-refundable if you are accepted into the program. It is refundable, if you are not. Our approach to the 300-hour teacher training involves a blending of the three strands of the Krishnamacharya lineage of Eastern Yoga augmented by the contemporary Westernized Teachings of Baron Baptiste. From the Krishnamacharya lineage, we get the Eastern foundational yoga practices of: Ashtanga, Iyengar and Desikachar. Essentially, Ashtanga provides us with the methodology that incorporates heat and flow. Iyengar provides us with the methodology of precise anatomical and physical instructions to teaching to the body. Desikachar provides us with the methodology that the practice should fit and adapt to the practitioner’s changing needs to get the most therapeutic benefit. Baptiste Power Yoga provides us with the methodology of the three aforementioned practices blended into one Westernized and transformative approach to teaching powerfully to the body, mind and spirit. 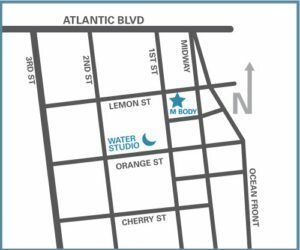 At MBody Academy, we have been leading teacher trainings for over 10 years and have trained some of the most celebrated Yogis and Studio Owners all over North America and Europe. Our program is considered one of the most respected programs in Teacher Training with over 600 graduates and a 4.5 out of 5-star rating with Yoga Alliance. 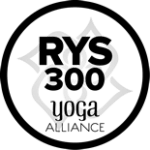 What will I learn in the MBody Yoga Academy 300-Hour Teacher Training? Creating leaders who can teach powerful yoga based on their deeper understanding of the Krishnamacharya Lineage and the Baptiste Methodology of Power Vinyasa Yoga. What is the make up policy for training program apprenticeships ? All 300-Hour Teacher Training Program Apprenticeships must be completed to pass the apprenticeship segment of the 300-Hour program. It is important to honor your commitment to both your lead trainer and the students of the program you are assisting. If you are going to miss apprenticing your scheduled teacher training program (100-Hr or 200-Hr), make sure to notify your mentor 24 hours in advance. For more information on this policy, see our Program Catalog. What is the make up policy for mentorship meetings? You must complete all 300-Hour Mentorship Meeting requirements in order to pass the program. The maximum number of mentorship meetings that you can miss and make up is two meetings. If you miss more than two mentorship meetings, you will not pass the apprenticeship portion of the program. You must give your mentor 24 – hours’ notice when you need to miss a mentorship meeting. For more information on this policy, see our Program Catalog. I started my yoga journey in May 2012 when my husband asked me to join him for a class, so I did and loved it! I signed up for a 30 for $30 Groupon. I got lazy and soon realized I needed some motivation so I entered the March madness contest (2013) with a friend and we won! I began my free month and stayed with it! In August I wanted to do more with MBody and my community, so I became an Ambassador for the studio. I was also beginning a battle with infertility and struggling with where my career was, at this point in my life, so I entered the 40 days to a Personal Revolution where I realized that my mat and my life were mirroring one another. After that program, I wanted more! More, self discovery, more inquiry, more yoga, more community and more break-throughs! I approached Dawn in January of 2014 and inquired about the teacher training; she led me to the 200 YTT that started that month. In August 2014 I became a 200 RYT. In February 2016 I completed the 300 hr Embody Mastery program and became a 500 RYT. Dawn Clapp is a certified Baptiste Power Yoga Instructor and the studio manager of MBody Yoga. She is a mother of four, a birth doula, and a powerful teacher. Dawn started teaching at MBody in 2006, shortly after taking her first class with Mark White. After her first practice she knew immediately that she wanted to teach this style of yoga because she felt empowered and calm; she wanted to share this practice with others. Dawn has attended multiple trainings and workshops with Baron Baptiste and will complete Level 3 training with Baron in December 2013. In 2012 she completed Mark Whites Advanced Teacher Training Program. It was there she realized that wanted to be in leadership in her community. Dawn has led several 40 Day Programs, master classes, and has developed several workshops that she has taught at MBody and abroad. 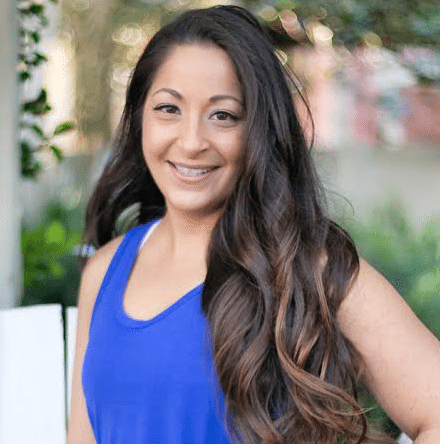 She is passionate about making yoga accessible to everyone whether they are new to yoga, pregnant, or seasoned practitioners. 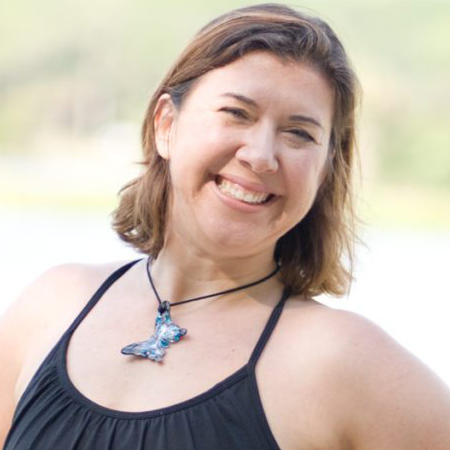 Her classes are challenging and fun and she is known for her ability to form deep personal connections with her students, while simultaneously fostering a strong sense of community both in and outside of the classroom. 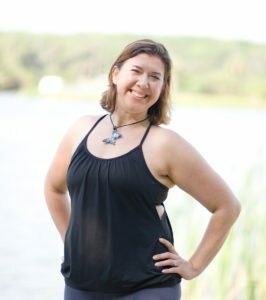 Dawn offers the unique gift of meeting her students exactly where they are – both on the mat and in life – to help them achieve amazing growth through self-acceptance and perseverance. Frank believes, “The world can’t resist passionate people”. 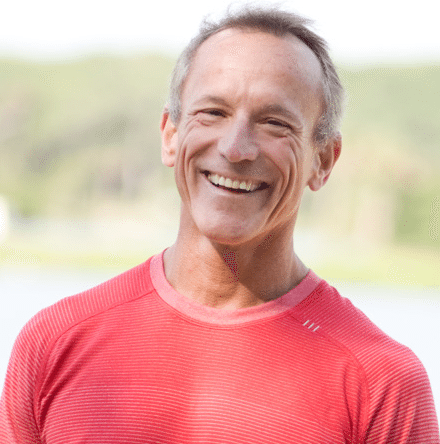 His passion for the practice of yoga is what drives his desire to share the practice with others.As a student of yoga, Frank has over 500 hours of training with Mark White, Baron Baptiste and other leaders in the yoga community. 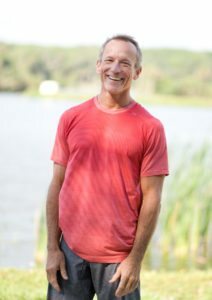 Frank embodies the philosophy of the teacher remaining as a student.Using the experiences from his own personal practice and training, Frank has developed a style of teaching that gets people connected to their breath and their bodies. Through that connection, Frank encourages students in fun and creative ways to explore possibility from their own personal sense of empowerment.Frank leads numerous successful workshops. Power Yoga Basics, Arm Balancing, Breath,(pranayama),and Meditation to name a few. He mentors aspiring teachers and supports Mark White’s Teacher Training programs. Application Deadline for Registration: January 14, 2019. Full payment before: January 19, 2019.